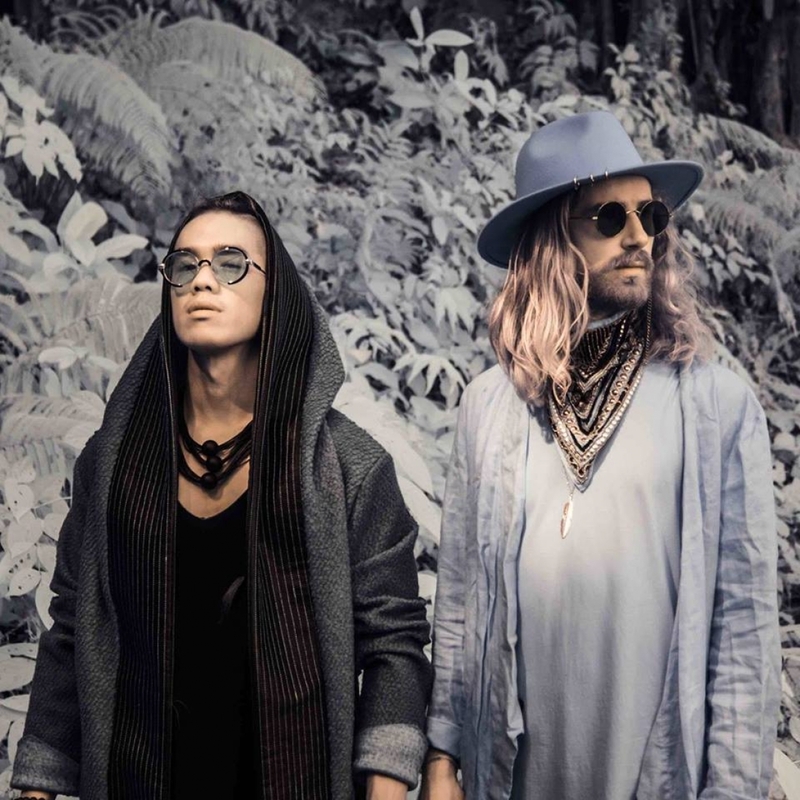 Following the release of their emotionally-rich, raw collaboration, 'Daggers' with Machine Age, today SLUMBERJACK announce the duo's biggest headline tour to date, set for March 2019. The news is paired with the announcement of their forthcoming EP SARAWAK, due to be released early next year via OneLove. Also today, SLUMBERJACK and Machine Age reveal a captivating music video for 'Daggers' which is a metamorphosis of the live shows of each act blending the organic instrumentation of Machine Age with the live electronic world that is SLUMBERJACK. GiggedIn Infinite is a live music subscription service that gives you door list access to a number of events in Sydney & Melbourne. Sign up from $14.95 per month and claim passes to a huge range of events! Pay once a month and get free entry to the best gigs, clubs, comedy and movies. Browse all entertainment options for free. Access an exclusive, curated list of the best live music, events & experiences around Sydney & Melbourne each week. Whether you like concerts, festivals, films or comedy you’ll be sure to find something you’ll love. Click or tap the RSVP button to claim your spot. Turn up to the event with either the ticket we send, or your ID so your name can be marked off the GiggedIn guest-list. It’s that easy! Join now to claim your first Pass to a live event and/or experience in your city. Browse all available events free for 14 days. Your membership will only start when you RSVP for the first time or your browsing period is over.